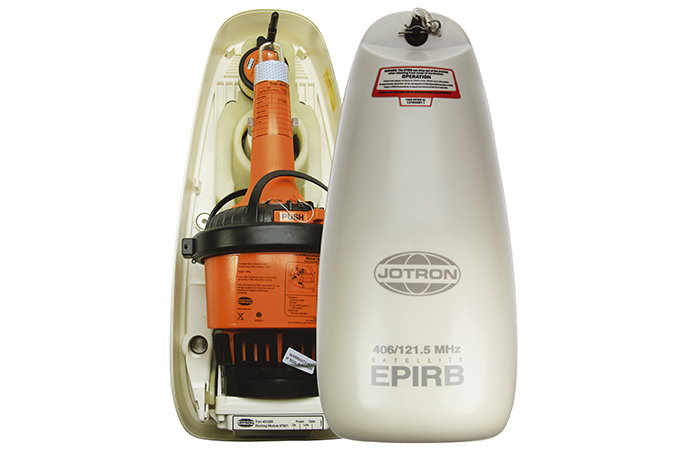 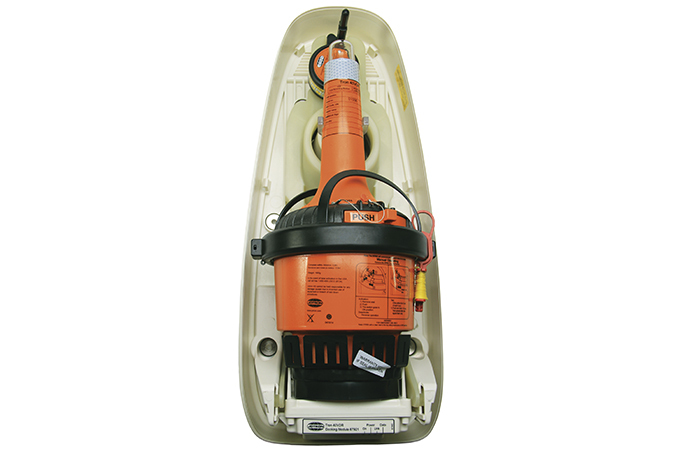 Jotron Tron 40VDR Float Free Capsule is a combined Cospas-Sarsat and MED approved Float Free Emergency Position Indication Radio Beacon (EPIRB) and a float free storage medium. 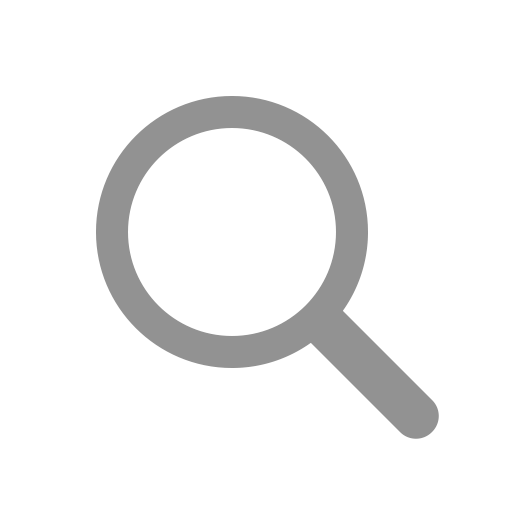 The separate VDR storage module contains a standardized memory capacity at 64Gb. 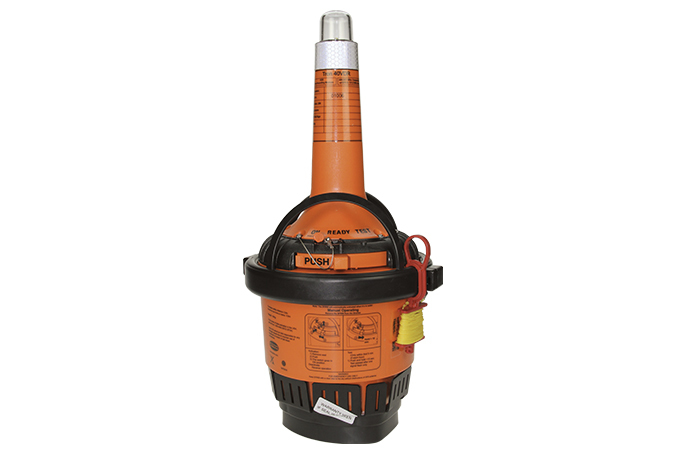 Complies to the latest VDR performance standards IMO MSC.333 (90) and IEC61996-1 Ed.2.